Once again, Tim Elmore has given us invaluable insight into the emerging youth culture. 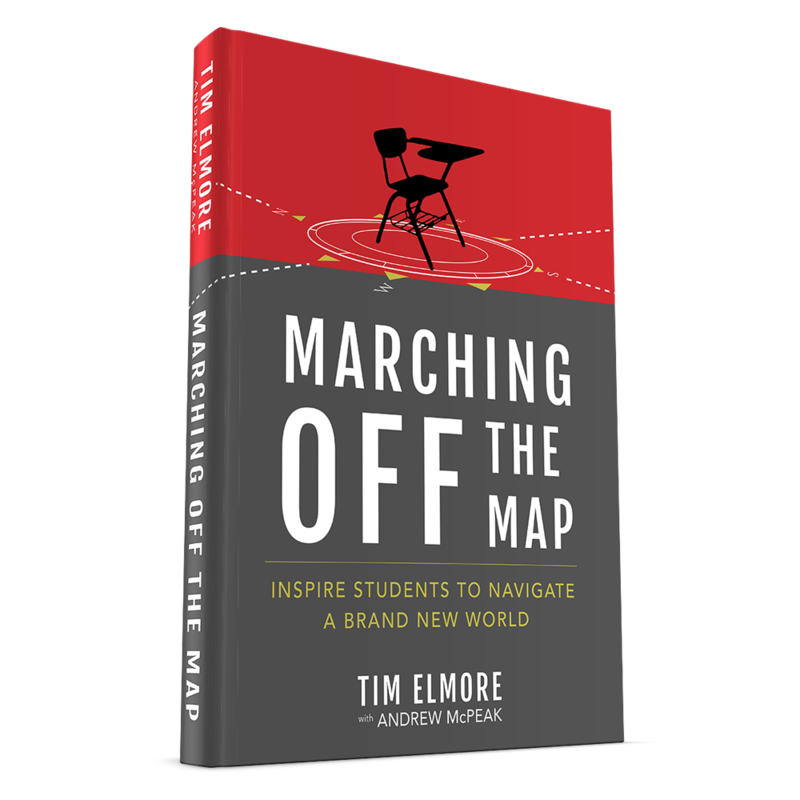 If you have kids or work with kids, you must read Marching Off The Map. 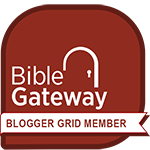 You can check out my full book review by clicking here. Below is the first set of quotes I want to share with you, but there will be plenty more coming in the future, so stay tuned! “As you stand in front of your classroom or your own children—you are, in a sense, Galileo. You are Magellan. You are Christopher Columbus. You are Lewis and Clark. You are Neil Armstrong. Ready or not, they need you to play this role. “For educators, our role must change as we teach a generation of students who don’t need adults to get information. “For parents, our role must change as we raise kids in a time of terrorism, economic recession, racial unrest, underemployment and ubiquitous technology. “For coaches, our role must change as we train young athletes who have eight-second attention spans, and may arrive at practice with little resilience or grit. “For youth workers, our role must change as we mentor students who have few life skills or values because adults either over-functioned or were absent. To adopt or adapt. 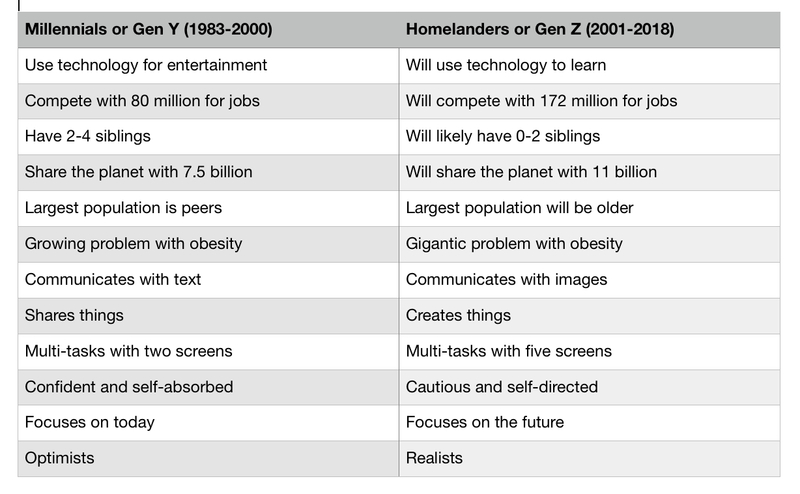 We must seize what is new and help kids leverage it well. I’ll be posting some more quotes from Marching Off The Map next week.